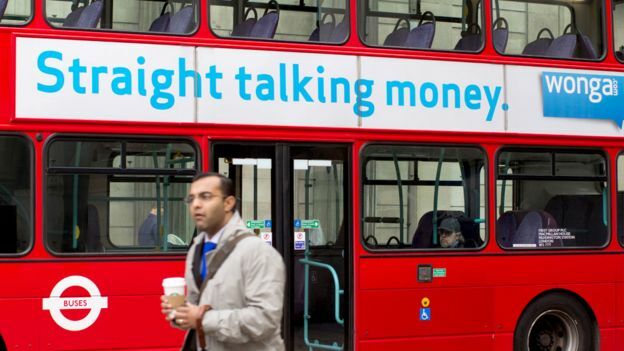 Could the Church of England buy bankrupt payday loan company Wonga? The Church of England could start providing payday loans as it confirms it is considering purchasing the controversial payday loan provider Wonga. The Archbishop of Canterbury, Justin Welby, has said that the Church of England is considering purchasing the payday loan provider Wonga, which is currently in administration. Wonga was forced to enter administration last month and the administrators plan to 'wind-down' the company and sell the company's assets. The Church of England has an £8.3 billion investment fund which could be used. Church representatives will be meeting next week to discuss how this could be used. Welby had been extremely critical of the company and it's practices. He claims selling the company to one of it's competitors would be "exploitation of the poor" and believes the Church taking control would stop this. Speaking on BBC Radio 4, British MP Frank Field said Wonga should be sold to an "alliance of financial forces" and the Church of England is the ideal owner. "I wrote to the administrators... to say would you please hold off on this fire-sale of this asset book until the archbishop's initiative can be seen through - and they have actually agreed to that," he said. A Church spokesman said: "We are reflecting on the letter from Frank Field to help determine what may or may not be possible in the months ahead regarding the repercussions following Wonga's collapse."